BVE show was a good day out, nice to meet up with friends from the Industry and proved very useful for catching up with the latest tech. I found 3 things I must buy and 100’s of products to fantasize about owning. Interestingly I couldn’t find a camera that I wanted to invest in. Technology is moving so fast that if you buy today, its replacement is just months away. So the advice I’ve had from a Pro at the BVE Show is to buy something good enough for your everyday needs and hire when the project budget supports it. Most importantly and invest your money in the camera tech that doesn’t go out of fashion and makes the perfect investment, that is good glass and grips. 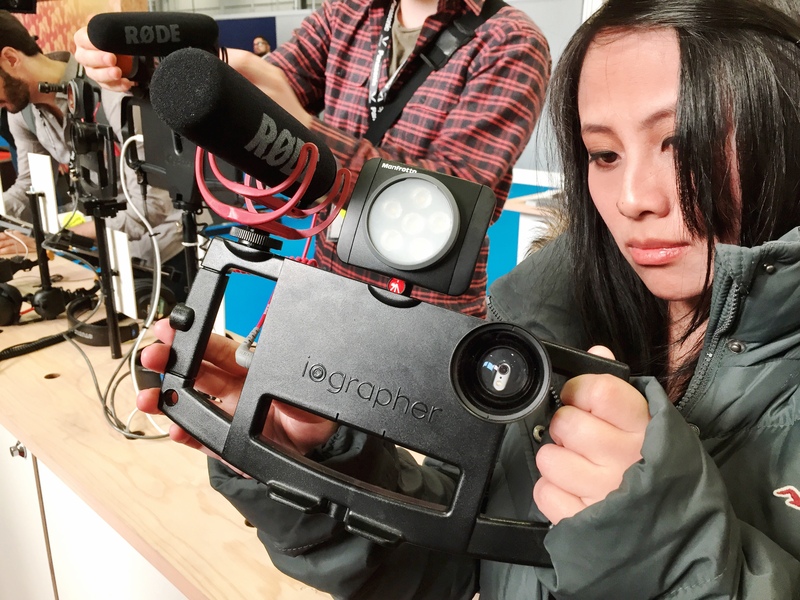 Some of the products on my must buy list is the iographer, which is a iPhone/iPad camera rig with connection for cold shoe mounts for your shotgun microphone, led light etc. it also has 2 x 1/4 inch mounts for attaching to a tripod. 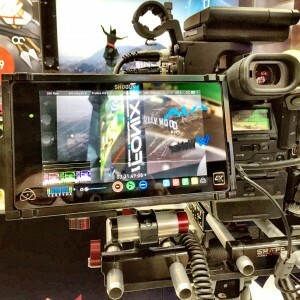 The Atomos Recorder and Field Monitor also looked good for 4K recording on the run. 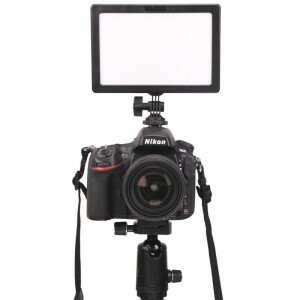 Finally a really nice and very affordable pad light from Datavision, the LEDGO-E116C only £59+vat. What I got from the BVE Show is that If I’m going to invest in glass it should be from one of the best manufacturers possible so in this case Zeiss wins my vote. I’ve looked at others and I already own a few and while some alternatives are very nice you know you will be buying 2nd best. 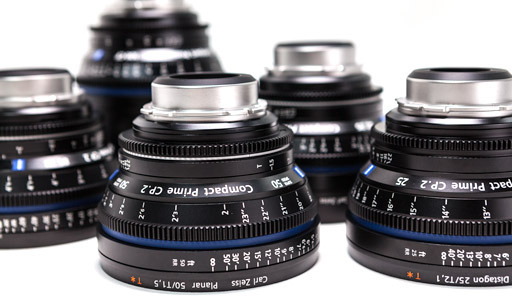 Zeiss do a kit service through some of their distributors, you choose your lenses to go in a Peli case and get 10% off the total price. OK it’s never going to be cheap but this is a purchase that is unlikely to go out of fashion. Looking forward to the next BVE Show early 2017, I wonder what will be on show this year. Will 8K Cameras be the thing or something else?